Hudson Lanes is Hudson's Best Bowling Alley! Hudson Lanes is dedicated to providing the BEST ENTERTAINMENT VALUE in the area. Our newly modernized bowling center has kid friendly bumper bowling lanes available too! Bumper are for guests 9 years old or younger or with special needs. We also have plenty of lightweight bowling balls for toddlers and preschoolers, small shoes for kids (as small as kids 8) and ball ramps! Bowling Is America’s #1 Participation Activity with over 70 million people bowling each year. Bowling is a sport that spans all ages and skill levels AND is the ORIGINAL SOCIAL NETWORK! 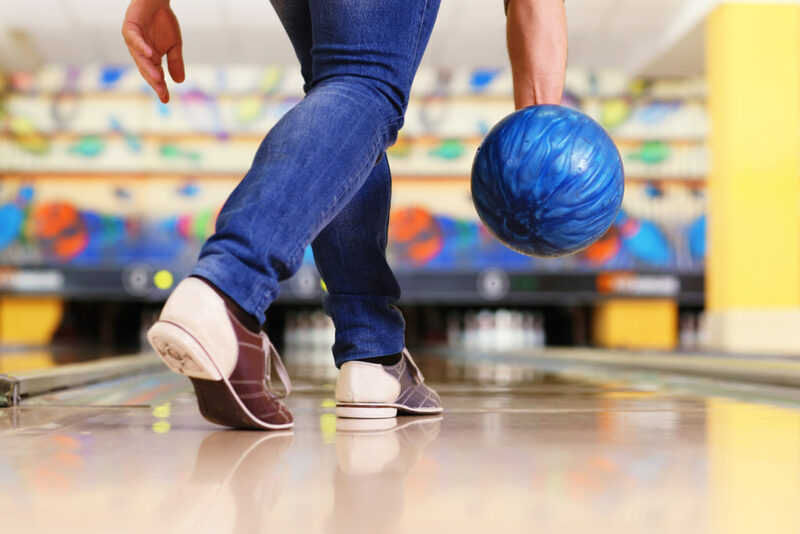 Whether you’re looking just to bowl a couple games by yourself, an outing with friends and family or you want to join a bowling league, Hudson Lanes is the place to be. For open bowing times call (517) 448-5491. We are unable to take call ahead open bowling reservations. Lanes are 1st come, 1st bowling. Your whole group must be here and ready to start bowling at check-in. We cannot hold lanes. Note: Limited Lane Availability during most leagues, no lanes available Sunday 2pm-6pm for league and Fri-Sat after 8pm for Cosmic Bowling.